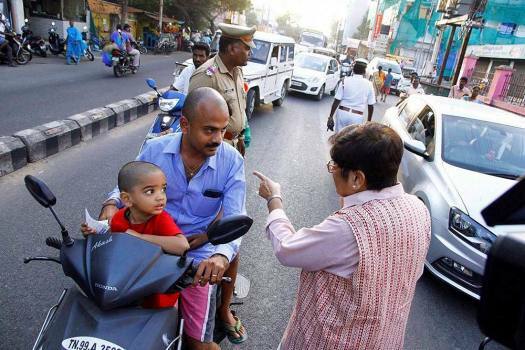 Lt Governor of Puducherry Kiran Bedi instructed a motorcyclist to use a helmet for safety during her surprise visit to a busy thoroughfare on the outskirts of Puducherry. 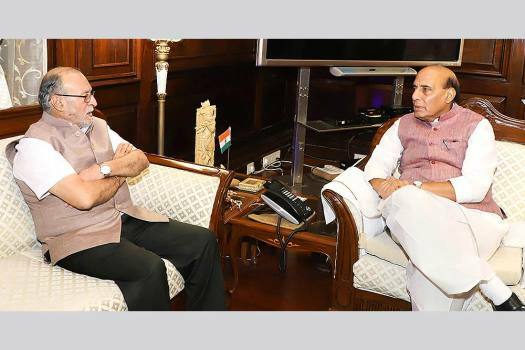 Delhi Lieutenant Governor Anil Baijal calls on Union Home Minister Rajnath Singh, in New Delhi. 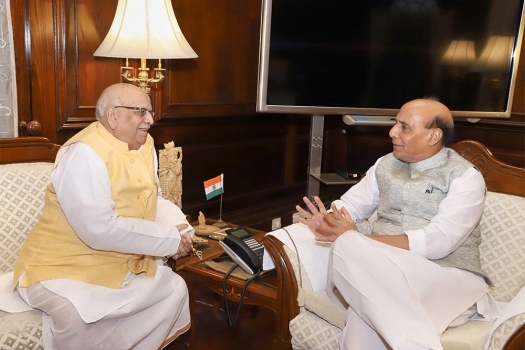 Governor of Bihar Lalji Tandon calls on Union Home Minister Rajnath Singh, in New Delhi. 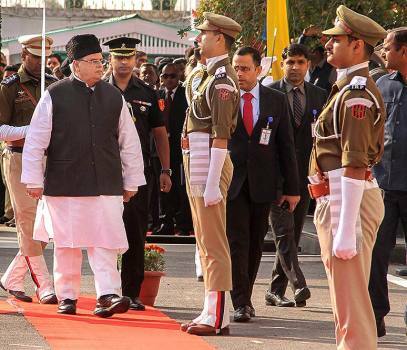 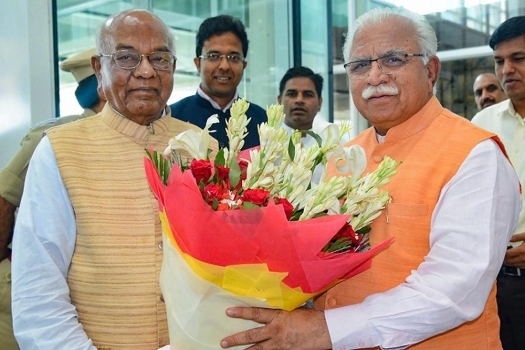 Newly-appointed Haryana Governor Satyadev Narayan Dev Arya being greeted by Haryana Chief Minister Manohar Lal Khattar. 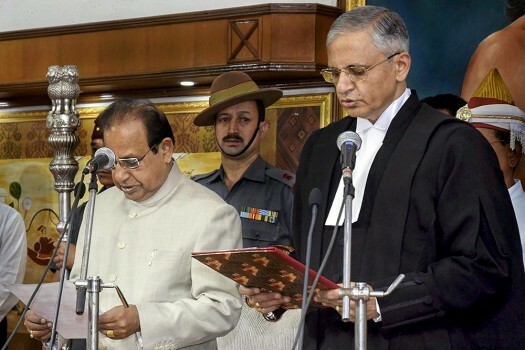 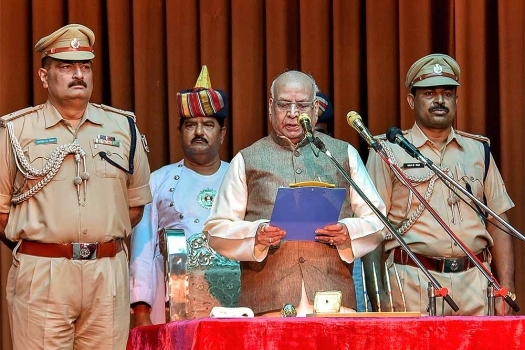 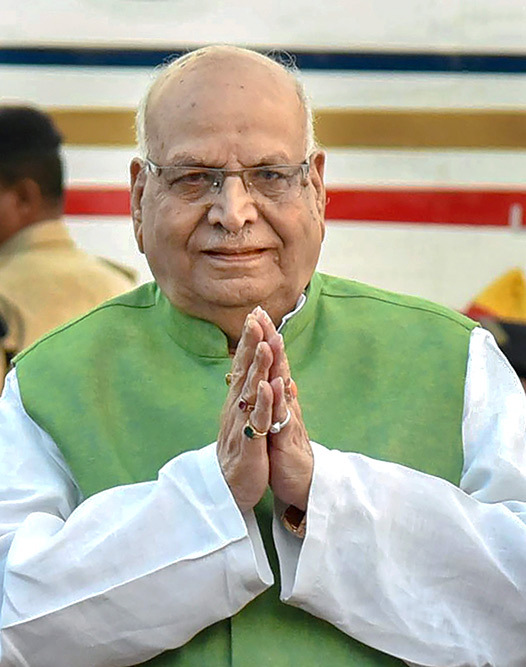 Lal Ji Tandon takes oath as Bihar Governor at a ceremony at Raj Bhawan in Patna. 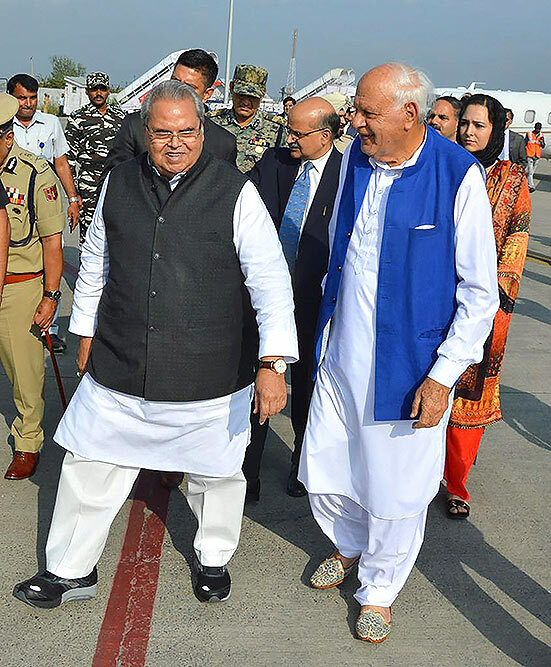 Newly-elected Bihar Governor Lal Ji Tandon at Jai Prakash Narayan Airport, in Patna. 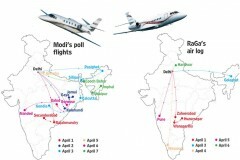 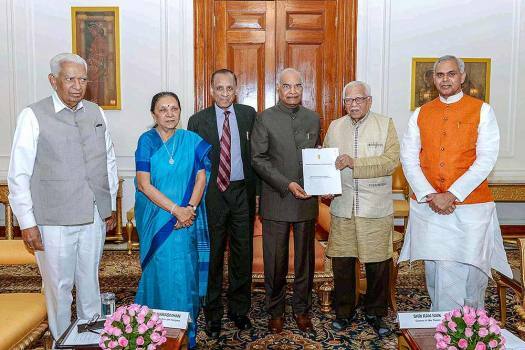 Rajasthan Governor Kalyan Singh had said Narendra Modi should become the prime minister again. 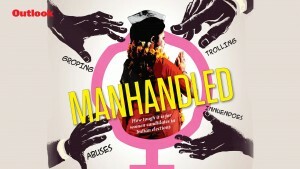 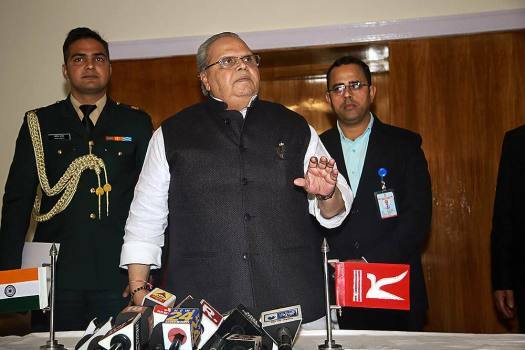 The Election Commission took umbrage to this saying he violated the model code of conduct. 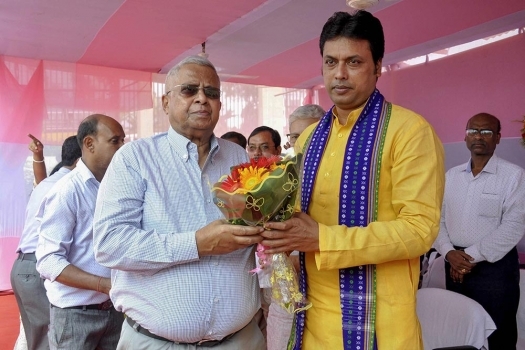 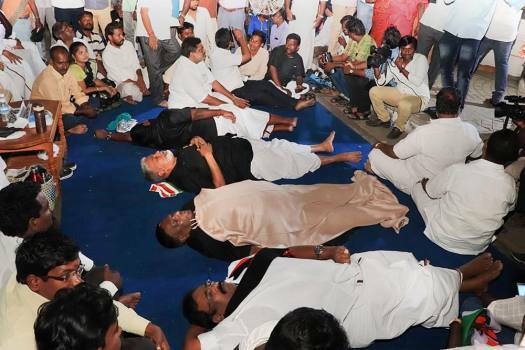 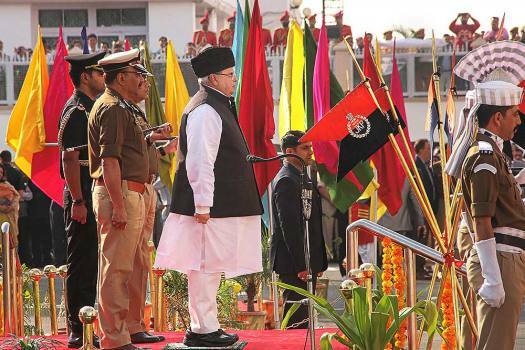 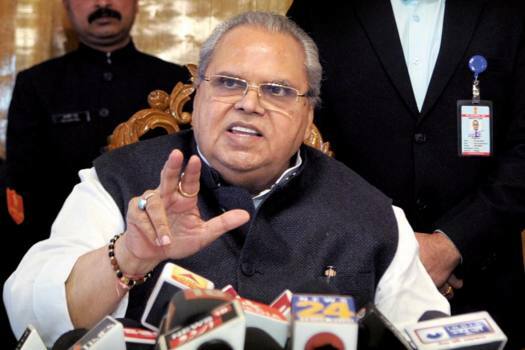 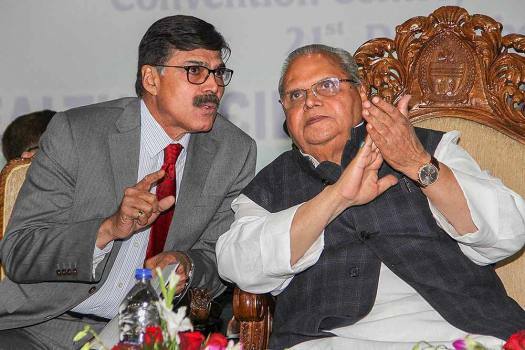 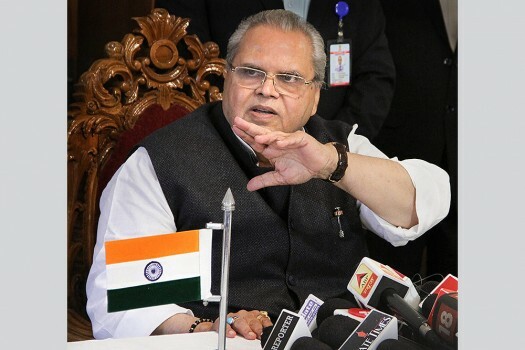 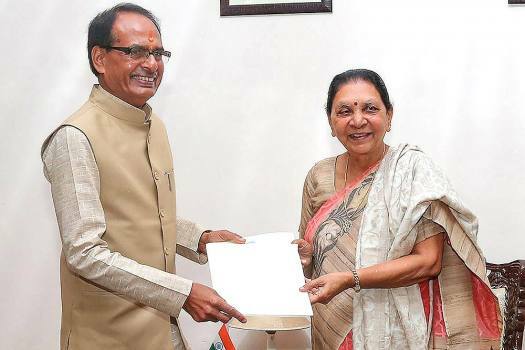 “This understanding (of an alliance) was formed to take the State from the current mess, from the uncertainty we find ourselves in,” the former CM said. 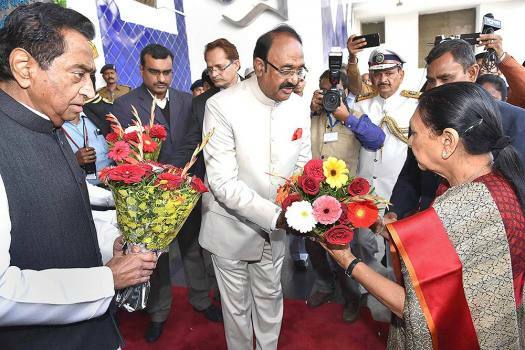 Till July 20, as many as 87 local youths had joined militancy in the state, according to Union Minister Hansraj Gangaram Ahir. 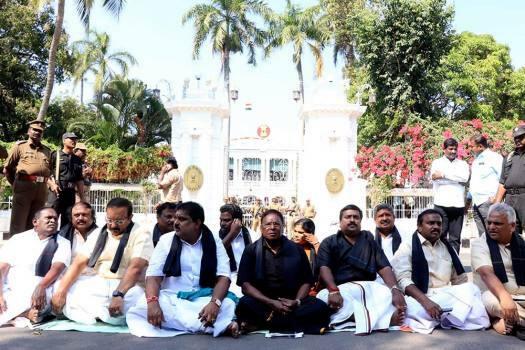 Purohit had appointed nine Vice Chancellors in Tamil Nadu purely on merit.